A special concert is to take place in the West Midlands to commemorate one hundred years since the signing of the Armistice that signalled the end of the devastating First World War. The Armed Man: A Mass For Peace takes place at Warwick Arts Centre in Coventry on Friday 9 November. To commemorate the centenary of the 1918 Armistice, professional choir Armonico Consort with its symphony orchestra and 450 young voices from its AC Academy choirs have joined together with renowned actor Timothy West for an inspiring and reflective evening which will comprise music and a series of readings. Karl Jenkins' The Armed Man: A Mass For Peace was dedicated to the victims of the Kosovo conflict and conveys a powerful message for world peace. 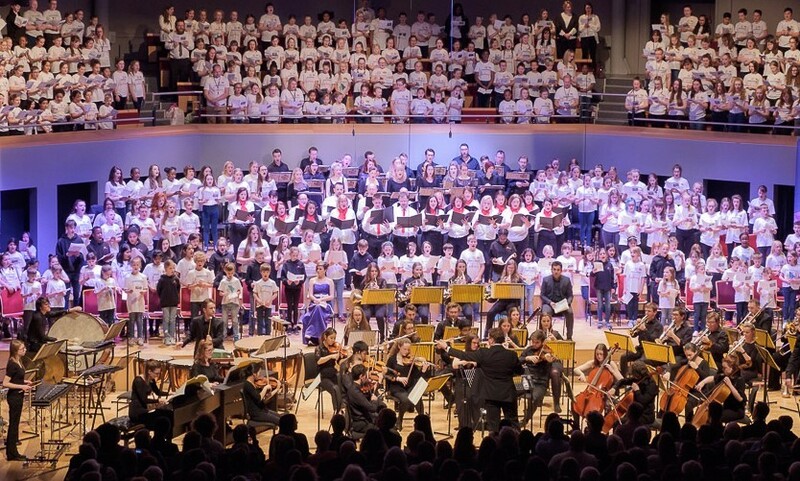 A firm favourite with Classic FM listeners and choral societies alike, it will be performed by the choir, orchestra and 450 local children, helping to recreate the work as it was initially intended by the composer. Interspersed throughout the evening, star of stage and screen, actor Timothy West, will read letters home, tales from the trenches, poetry, passages from diaries and extracts from the Wipers Times. 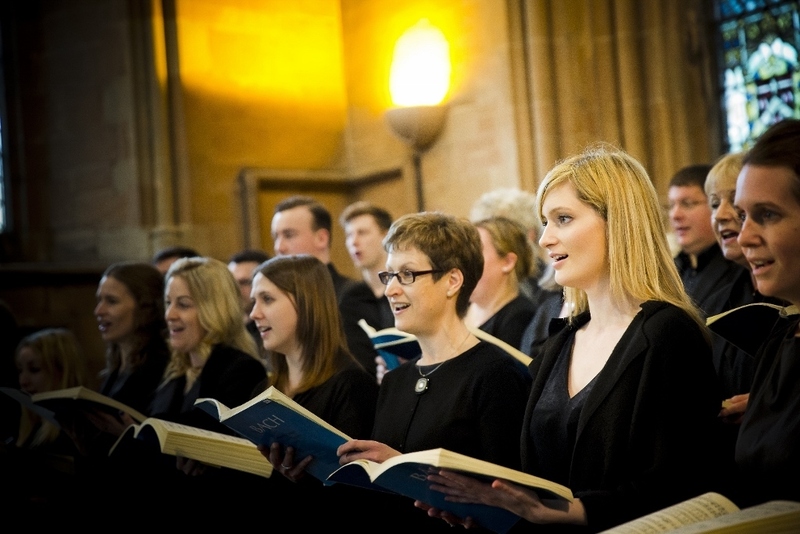 Christopher Monks, Artistic Director of Armonico Consort says: "Karl Jenkins' music was written as the Kosovo conflict unfolded and conveys the full range of emotions that war evokes. 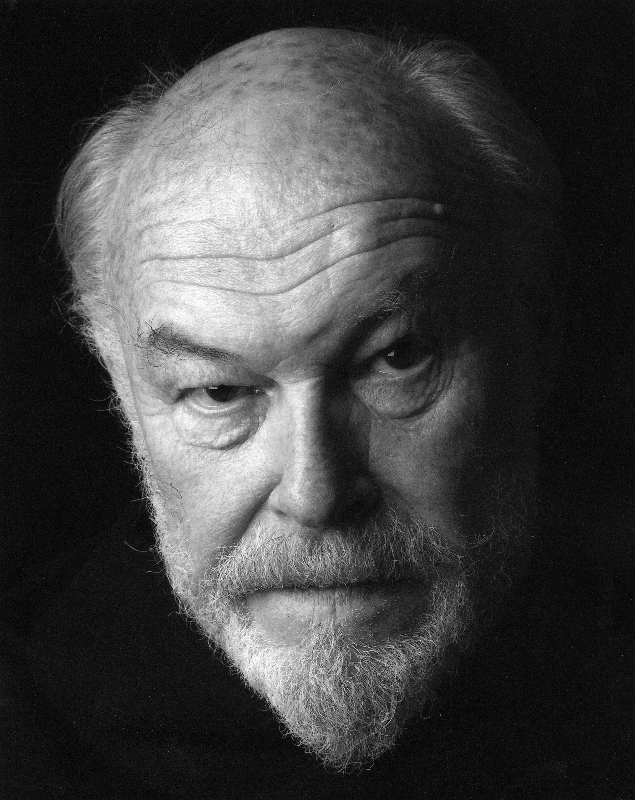 I am delighted to have Timothy West join to us to give us a poignant, and sometimes ironically humorous, insight into the human stories from the First World War. For the centenary of the Armistice, it was important that we made the event an incredibly powerful commemoration both in words and music." The Armed Man: A Mass for Peace is at Warwick Arts Centre on Friday 9 November, starting at 7pm. Tickets available from www.warwickartscentre.co.uk or phone 024 7652 4524, or visit www.armonico.org.uk for further details.